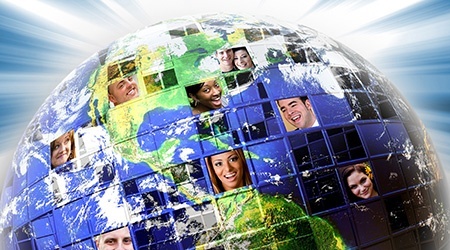 In the context of marketing internationally, “localization” can at first seem like a misnomer. It suggests that we’re working with things that are very close by, when the aim is actually to operate seamlessly from very far away. 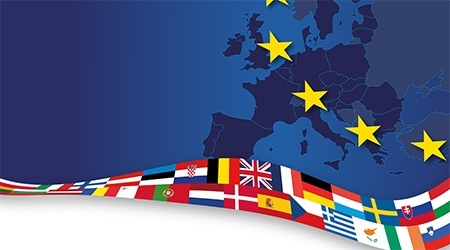 CMI has been selected to speak along with other localization experts at the upcoming Globalization and Localization Conference (GALA) held in Boston March 13th to the 16th. “Hindsight is 2020,” as they say, and we have seen many video and film producers suffer from costly mistakes that could have been avoided. 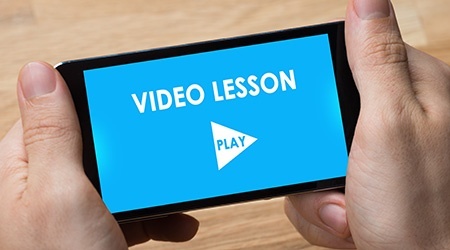 Much has been said about the way video affects the way we live and do business. It accounts for 74 percent of all online use; more than 500 million people watch videos on Facebook daily. YouTube has over a billion users, and more footage is uploaded to YouTube every day than the major networks have created in the last 30 years. Video is one of the fastest growing mediums globally. It is a powerful way to communicate your brand story and build relationships with your customers and prospects. According to HubSpot, including a video on a landing page can increase conversion rates by 80%. One-third of all online activity today is spent watching video. Cisco estimates that by 2020, nearly a million minutes of video content will cross the Internet every second! You’ve spent a great deal of brainpower, time and money creating your content. That can all go to waste on the global stage if localization, either through subtitles or dubbing/voiceovers, are done unprofessionally. What can go wrong in video localization? CMI had the pleasure of attending the Globalization and Localization Association (GALA) 2017 Conference in Amsterdam. 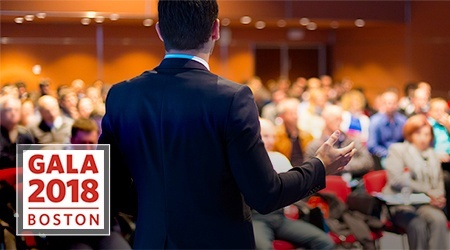 This conference takes place once a year and is attended by 400-500 Language Service Providers (LSPs) from around the world. CMI was one of few providers that specialize in audiovisual localization. Our goal at the conference was to network with LSPs who want to expand into video localization easily and cost effectively. The CMI team is worldwide these days attending the GALA Global Conference in Amsterdam and MIPTV in Cannes. 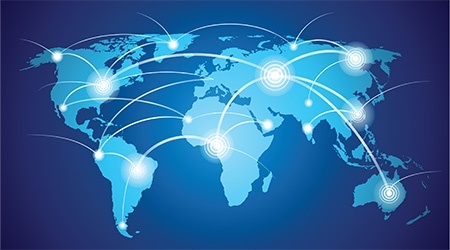 Prospective clients often ask us whether we have “in-territory offices” in key locations around the world. 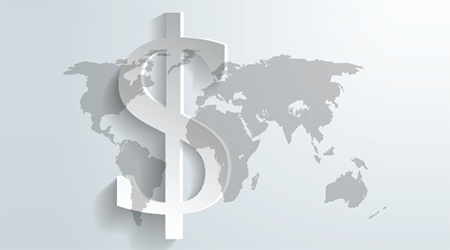 The answer is that CMI has access to partnerships and localization resources on all five continents. The more pertinent question is: “Do you use native talent for the target localization language?” And here, again, the answer is “CMI uses only native talent”. Machine translation (MT) has been around for decades, but in the last 10 years, global players such as Google, Microsoft, Baidu and SYSTRAN have been rushing to improve capabilities. 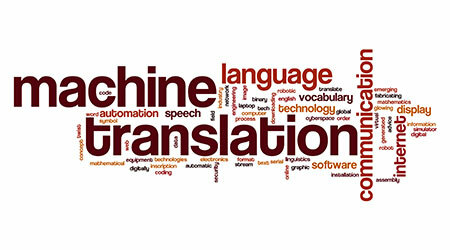 Most recently, a new breakthrough in machine translation, called Neural MT, has been launched. While this platform shows promise in the long term, and CMI is constantly evaluating these new technologies, we believe MT still falls short of our clients’ requirements. 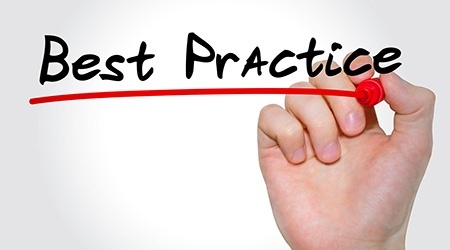 For certain types of content, MT still presents too many pitfalls. We are proud to share one of our latest dubbing projects for the feature-length documentary, "NUTS!." 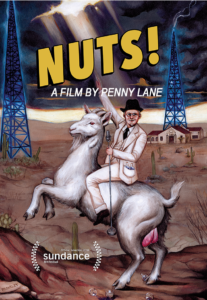 NUTS!, directed by Penny Lane, is the winner of the 2016 Sundance U.S. Documentary Special Jury Award for Editing, and tells the fascinating story of Dr. John Romulus Brinkley, an eccentric genius who built an empire in Depression-era America. CMI dubbed the film in both German and Japanese, and added such detail as adjusting the sound and voice for a radio broadcast scene (see clip for detail). 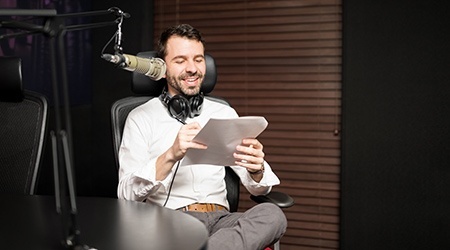 How can we help you with your latest dubbing, subtitling and closed captioning project?